A new video captures the chaos and destruction that ensued in the community of Beit Meir last night following the arson. 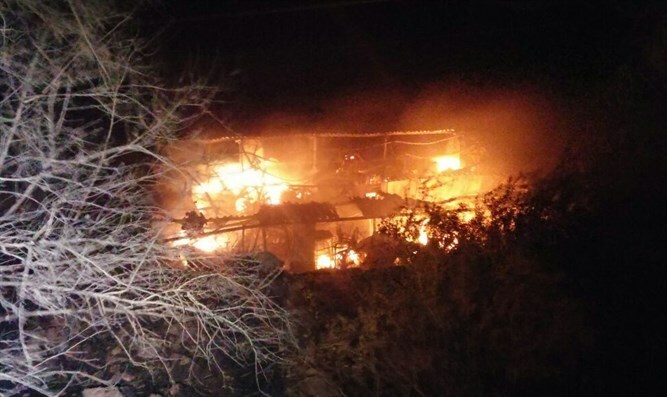 A new video captures the chaos and destruction that ensued in the community of Beit Meir last night, after Arab arsonists lit the community on fire. The video follows firefighters as they enter the community.